Imagine the sound of a sunset breeze rustling through a palm tree, the quiet of the desert landscape, the sweetness of a date and the hypnotic Mediterranean melodies that would welcome the Shabbat Queen in Sephardic lands. 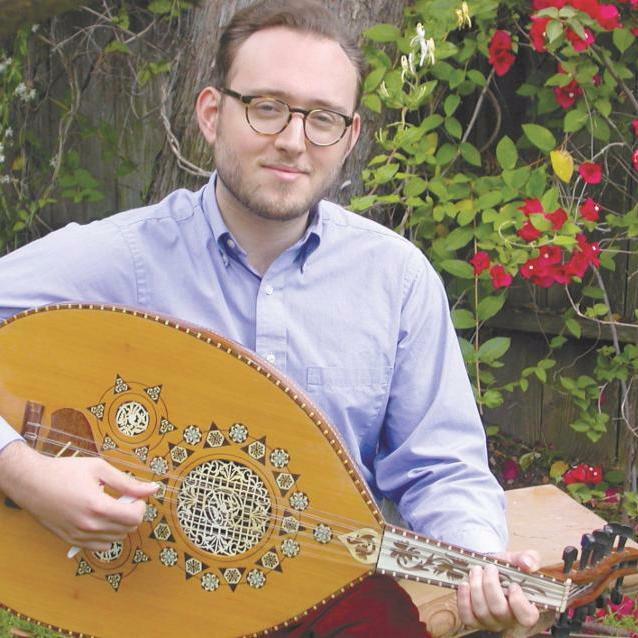 Join Artist-in-Residence Asher Levy and Cantor Phil Baron to experience the beauty and the magic of the Jewish musical traditions of Turkey, Iran, Spain, Morocco, Syria, Egypt, Iraq, Greece and Yemen. 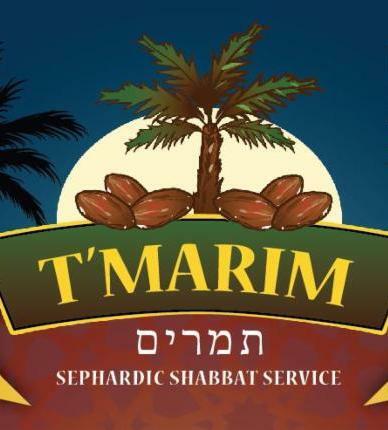 "At Valley Beth Shalom, a Sephardic Service With a Twist"
Unable to attend a T'marim service in person? We are offering Live Stream programming for our T'marim Services. Click here for more info.